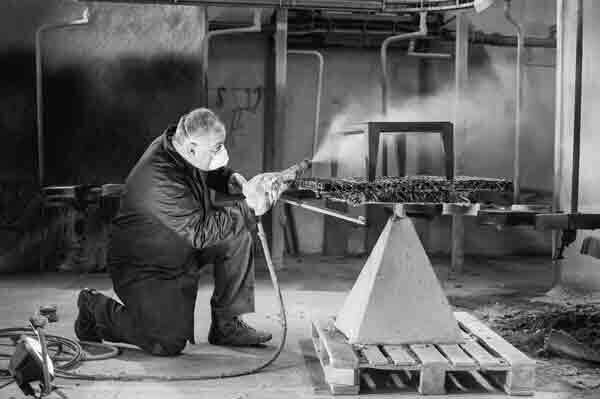 The artisan culture, as a corporate asset, has allowed Potocco to combine, over the years, the advantages of modern mass production, to the attention for details typical of manual workmanship. 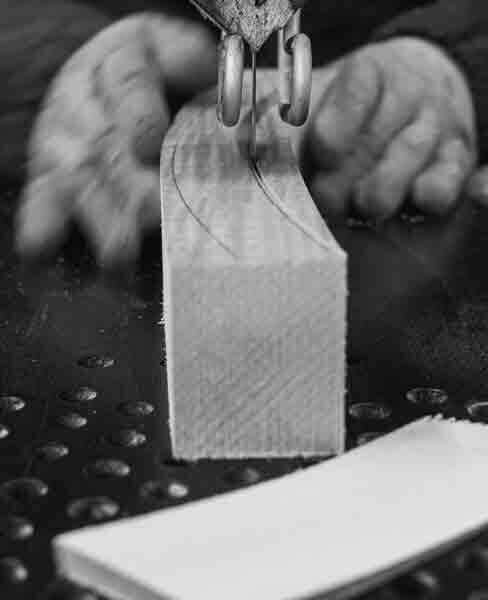 After a century of history, the company still manages all production stages internally, including the most delicate, from hand-weaving to the processing of wood and various other materials. A perfect marriage where tradition and innovation meet, to guarantee the highest quality standards and satisfy every client's need, with a maximum customization. At the base, a meticulous research that starts from prototyping, a fundamental step in the creation of the product that allows us to test it, change it and perfect it to get the best result every time. 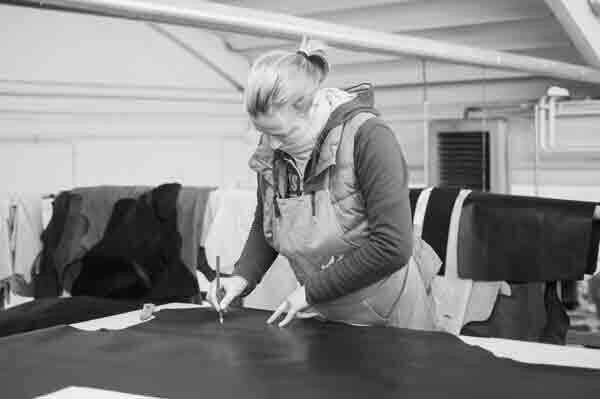 Each product is studied in its smallest details, monitored at each stage and packaged like a tailored-made suit. Research, selection of the best materials, but above all passion for this work, make each Potocco creation unique, in a perfect mix of tailoring, experimentation and quality. 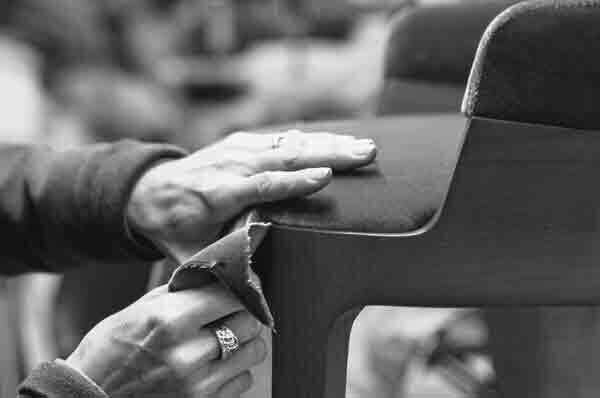 Professionality, process innovation and tailoring are the special features that allow Potocco to meet the needs of a constantly changing international market. The company’s strong points have always been its great ability to tailor its ranges for the customer. 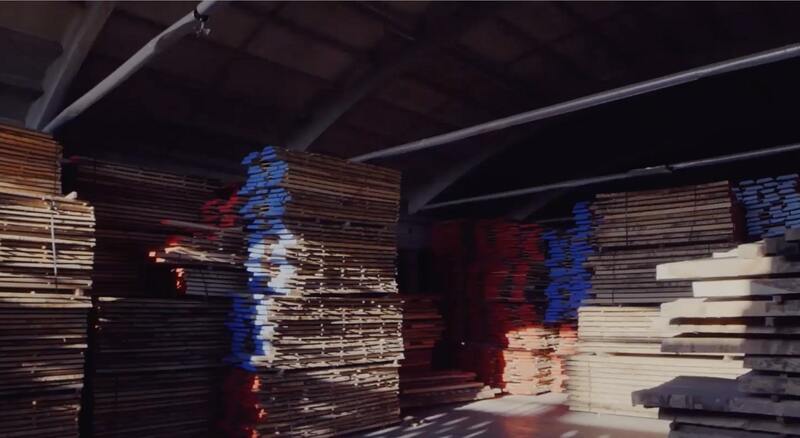 Thanks to its production entirely managed in–house and its ability to work with materials, Potocco is able to produce each proposal with customized solutions to specific requirements. A service to which the company dedicates extreme care in every phase, starting from the preliminary sketches of the project, thanks to the close collaboration with the designers, up to the post-sales assistance, in a daily work that has as its final objective the satisfaction of the customers and the achievement of the maximum quality. 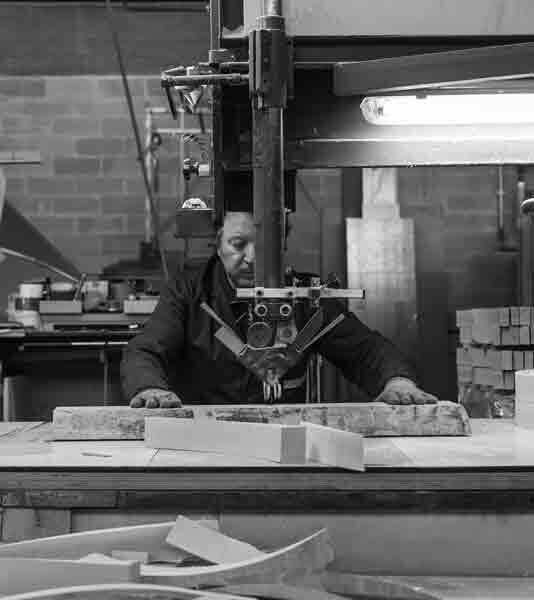 The expertise gained in a century of activity, cutting-edge technological processes and the pursuit of quality, define the design that distinguishes Potocco. Extremely careful attention to detail, typical of artisan tradition, is manifested in the processing of various materials and in the weave produced by hand in cane and nautical synthetic and raw nautical ropes and ribbons, both raw and synthetic, which contributes to the creation of unique proposals with a taste that is always new and fresh. 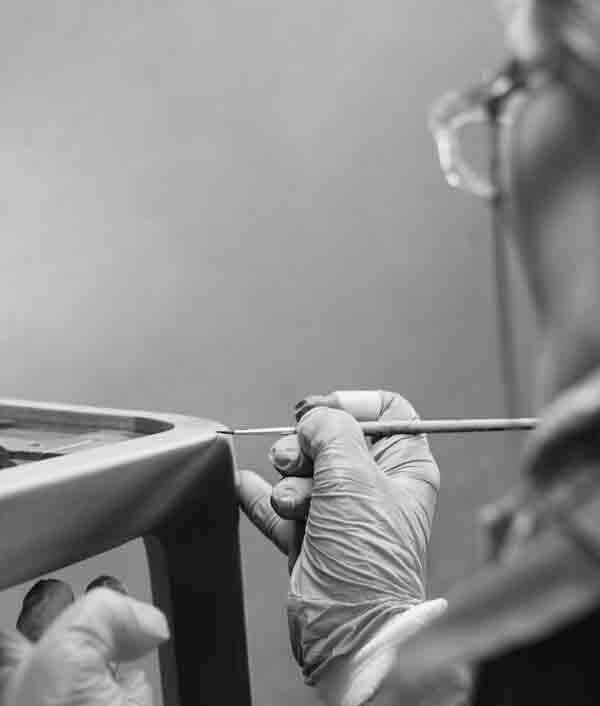 The company production includes types of products able to live both inside and outside the domestic environment, declined in collections ranging from the living room to the dining room: chairs, armchairs, sofas and chaise longue, stools, tables, coffee tables, cabinets and consoles are entirely produced in our facility in Manzano, guaranteeing their Made in Italy quality.